The SP200 has a glass body to withstand temperatures up to 110ºC and pressures up to 10 bar. It utilizes the same glass found in DynaProbe® electrodes. The glass formula allows for minimum Sodium ion interference while retaining fast response. The SP Series ProcessProbe™ electrodes are available for pH and Redox measurements. 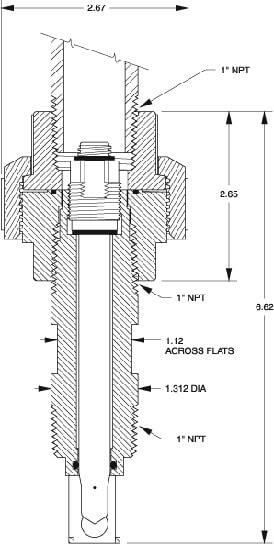 The SP Series electrodes are 12 mm x 120 mm with a threaded PG13.5 cap. 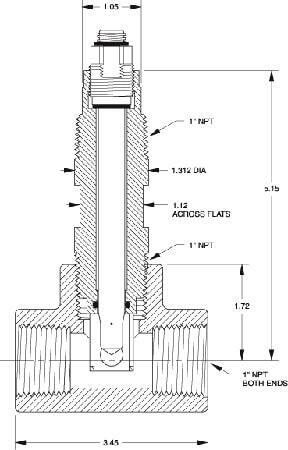 These dimensions make them compatible with many pre-existing housings found in industrial and waste treatment applications. 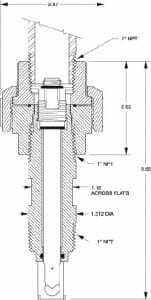 Like all ProcessProbes™, these electrodes are designed to work with Broadley-James transmitters and most other brands of existing instruments and cables. 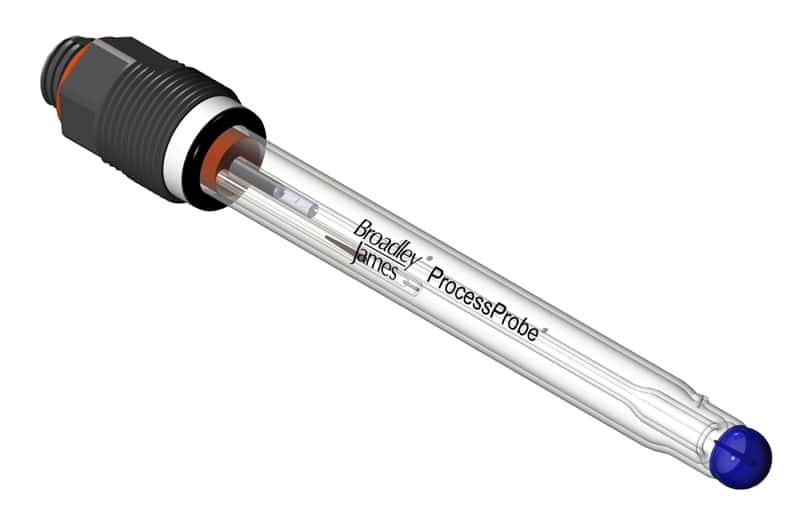 Under laboratory Conditions: For High Pressure and/or High Temperature applications, request literature on Broadley-James’ DynaProbe® sensor line.